Kim Tae-hee was born on 29 March 1980 in Ulsan, South Korea. Her father is Kim Yoo Moon, who established and is chairman of Hankook Union Transportation Company in 1984. She is often involved in various charities to help out underserved youths and broken families in the Ulsan area. 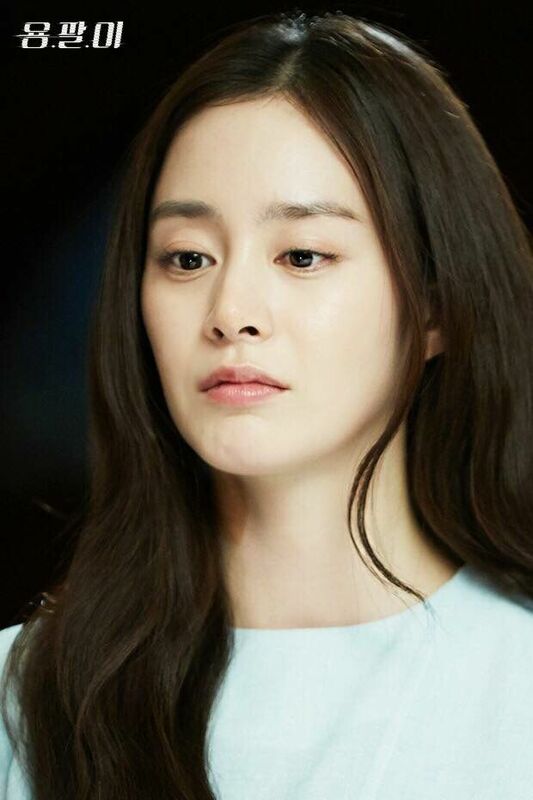 She has an older sister, Kim Hee-won, and a younger brother, Lee Wan; the latter is also an actor and appeared in her television series Stairway to Heaven. She attended Samshin Elementary School, Daehyun Middle School (대현중학교) and then enrolled at Ulsan Girls' High School.